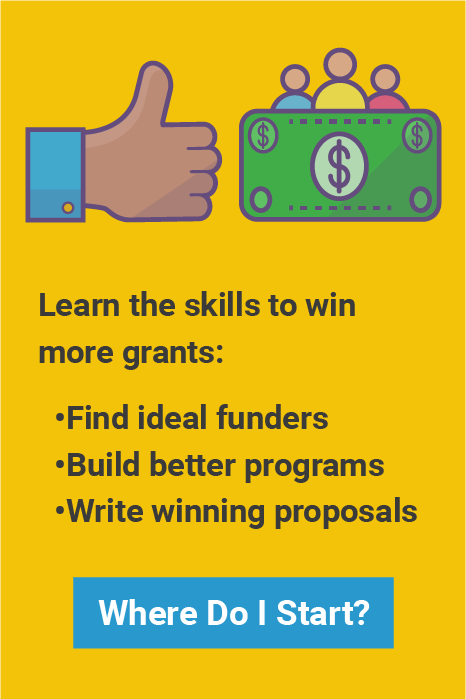 After your Grantsmanship Center training, you’re excited and ready to put new skills and knowledge to work—and we help you do just that! As a training graduate, you receive an account in The Grantsmanship Center Membership Program at no cost. The Membership Program gives our alumni a variety of tools and services, and you can renew the account after the initial term ends for a very reasonable fee. 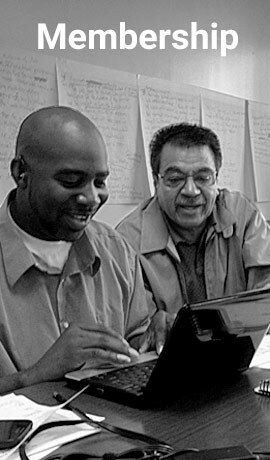 Graduates of a three or five-day training program receive a Full Membership, while graduates of two-day training programs receive an Associate Membership. Alumni receive access to GrantDomain, our user-friendly database of government, foundation, and corporate funders. The database is constantly updated with links and application instructions and allows for a variety of search criteria. People who are not alumni of our trainings may purchase a GrantDomain account ($495). Full Membership includes one proposal review for a 12 month period. A Center trainer reviews your draft proposal and suggests how you can make it more competitive. This service, valued between $250 and $750, depending on the length and nature of the proposal, is an exceptional way to reinforce skills learned during training programs. Alumni with Associate Memberships receive a 25% discount for proposal reviews. Please note: only one half-price discount per Member per year is allowed. This offer covers attendance at the Grantsmanship Training Program only and does not include an additional Membership or additional Membership time. If you completed a training with The Grantsmanship Center prior to 2001, need to transfer a membership within your organization, or simply want an access account on GrantDomain, there’s a membership for you. If you graduated from the Grantsmanship Training Program prior to 2001, the year the Membership Program began, please contact alumni@tgci.com or call Roger at (800) 421-9512 or (213) 482-9860 for information about purchasing a membership account.